In case you couldn’t tell by the picture, Cindy and DJ are awesome!!! 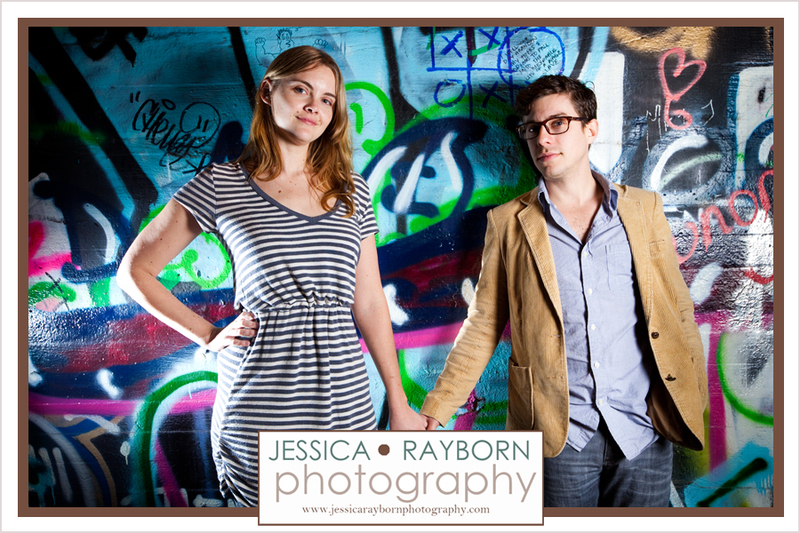 I had a lot of fun hanging out with these two and grabbing a few images of them in and around Krog Street. Cindy and DJ have a lot of fans too… everyone kept beeping or yelling as they passed by. This provided us great entertainment but next time I’ll pack ear plugs.